EDGE 2017 - Are partners and vendors on the same wavelength? The channel across Australia and New Zealand (A/NZ) needs recalibrating, with EDGE Research uncovering the true pain points and priorities of partners and vendors. While the channel appears to be operating on the same wavelength, through assessing the wants and needs of the market in parallel, it's clear that misalignment remains. 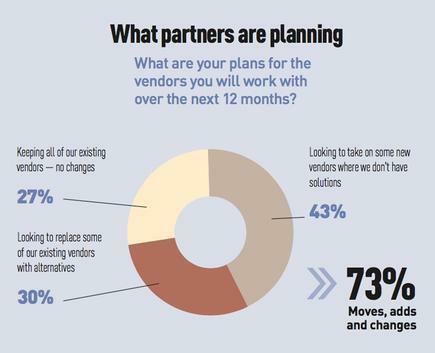 According to EDGE Research findings, both partners and vendors are actively seek to form new alliances in the year ahead, disrupting a previously settled industry in terms of long-standing partnerships. 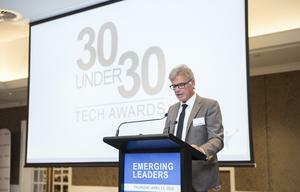 From a partner perspective, 43 per cent of resellers on both sides of the Tasman are looking to take on some new vendors, in a bid to fill missing gaps across technology portfolios. 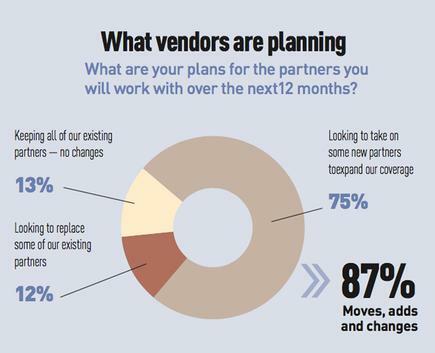 During the next 12 months, 27 per cent plan on making no change to current partnerships, yet 30 per cent are actively looking to replace some existing vendors with alternatives. And why is that? Aside from technology reasons, partners are beginning to adopt a vendor-type mindset when it comes to striking alliances, refusing to loyally - and perhaps on occasions, foolishly - back a vendor unconditionally despite negative results. In essence, the channel is placing vendors on notice, requiring technology providers to step up or step aside as new solutions and business models offer immediate alternatives to the status quo. Because vendors continue to compete directly, continue to change program requirements and continue to engineer margin rates. While EDGE Research points to a general consensus within the channel, partners want vendors to stop calling at quarter-end about deals, competing with resellers and quoting direct, alongside offering irrelevant incentives and meaningless rounds of reporting. For those vendors still dictating margin and offering pointless rewards to close deals, partners have become tired with age-old methods in a modern channel. Instead, partners want vendors to create markets, allowing partners to provide added layers of value on top for customers. Perhaps the final piece of partner advice to vendors is the most obvious however, and that’s around the notion of better partnering. 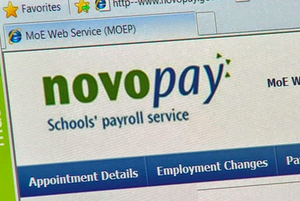 But it’s not all one-way traffic, with 12 per cent of vendors also looking to replace existing partners across A/NZ within the next 12 months. 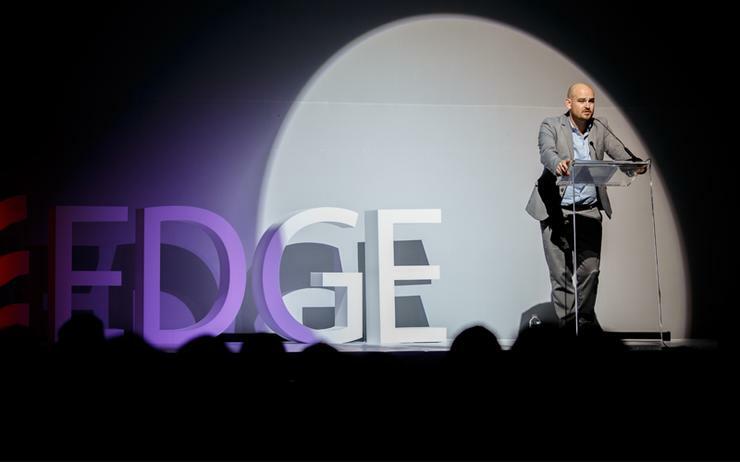 Delving deeper into EDGE Research findings, a whopping 75 per cent of vendors are looking to take on new partners to expand coverage, highlighting the increased importance of the channel in both the immediate and long-term. Through this expansion, some vendors are rapidly expanding channel plans from a direct sales approach, while others require more partners for coverage regionally and in specific verticals. Collectively, EDGE Research highlights that 87 per cent of the vendor community will instigate channel change within the next year, meaning partners must also be wary about becoming irrelevant. Because vendors want partners to stop shopping around distributors and being driven by discount, as they try to support too many brands and essentially, sit and wait for leads. When quizzed on the top pain points for vendors, technology manufacturers are turned off by partners being guarded with opportunities, having a solution agnostic attitude and selling on price. Furthermore, those that seek additional discount do not favour well, joining partners that cling to outdated business systems and bring vendors in late to opportunities. On the flip side, vendors want pro-active partners, partners capable of hunting for customers without assistance, creating new leads and business as a result. According to one surveyed vendor, successful partners display “more proactive demand-generation activity, generate their own leads and invest more in pre-sales resource”.